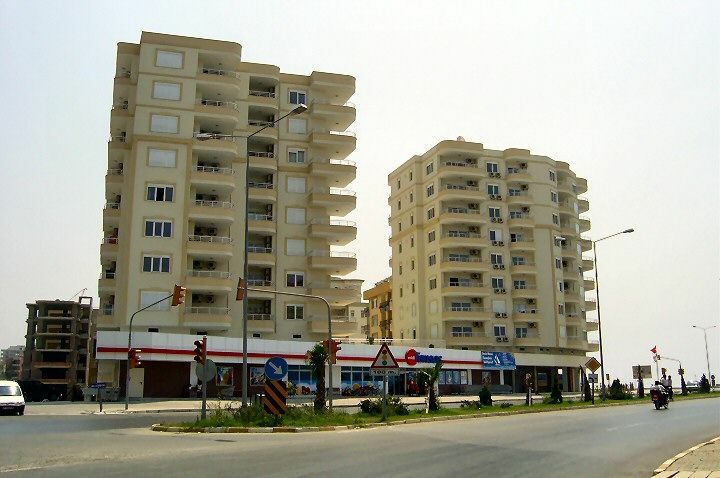 Safran Residence Tosmur Alanya - Toroslar Construction Alanya. 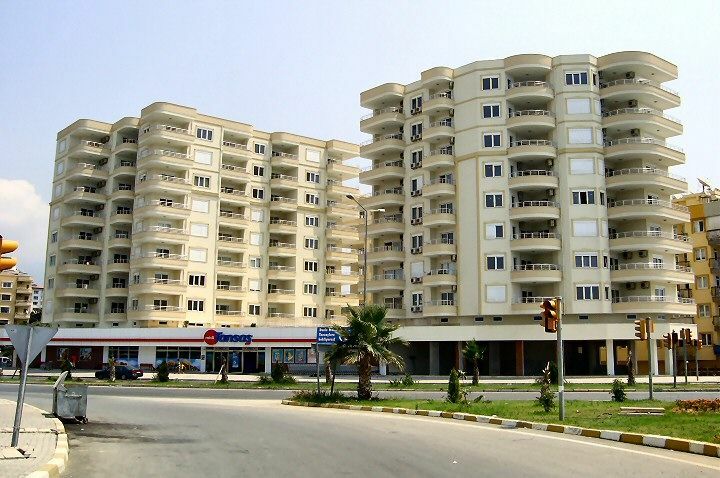 Safran Residence is one of the best new developments in Alanya. 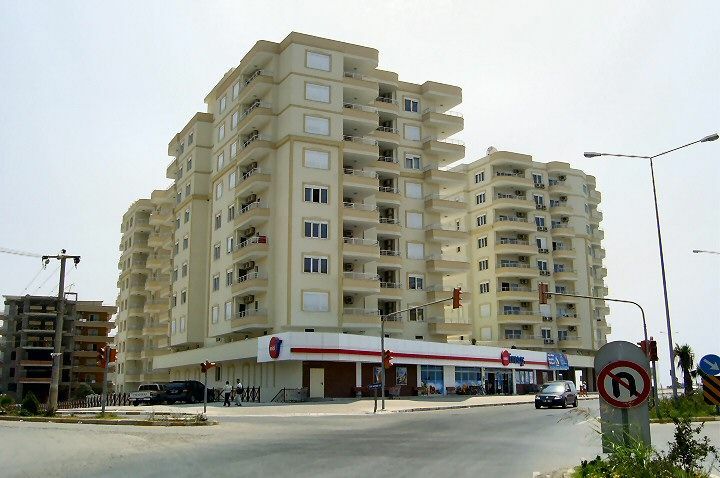 Situated right on the seafront, there are two blocks consisting of a total of 58 apartments. A Block has 40 apartments and B block 18 apartments. The complex has a shared roof terrace and a stunning swimming pool uniquely located on a mezzanine level. 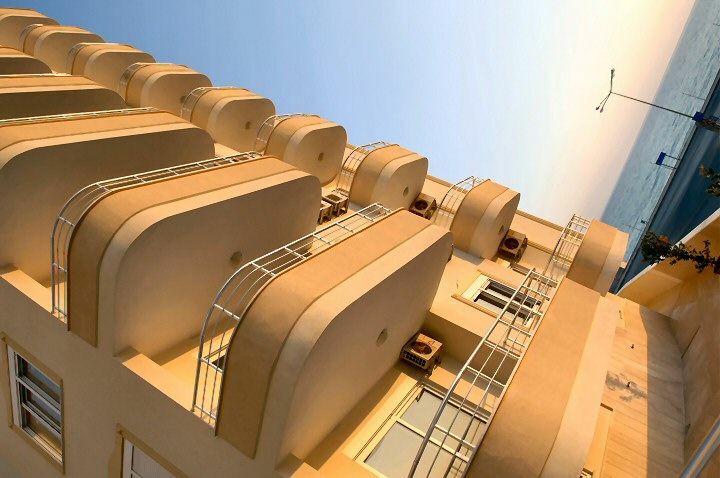 Combining contemporary interiors with spectacular balconies accessed via living and bedroom areas, these apartments offer breathtaking views of the Mediterranean Sea and the Tauras Mountains. 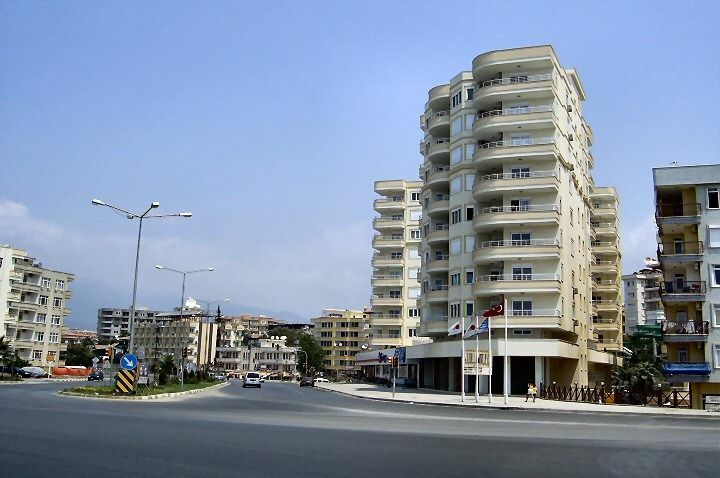 These are some of the most desirable apartments in Alanya and Safran Residence is at the heart of a dynamic new community in Tosmur with many amenities located nearby such as supermarkets, Turkish hamam, a brand new shopping Mall and many home furnishing stores. All the apartments at Safran Residence enjoy an abundance of light throughout the rooms which are complimented by stunning views and contemporary interiors.